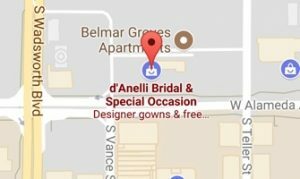 For over 30 years, d’Anelli Bridal has been Denver’s premier bridal boutique. In 1983, Rosemary Annaiello, a Italian-American entrepreneur, purchased a small shop. We have over 300 wedding dresses, 200+ bridesmaids dresses and 100+ prom/special occasion dresses in our store, including plus size. We also have onsite, expert seamstresses available to you. 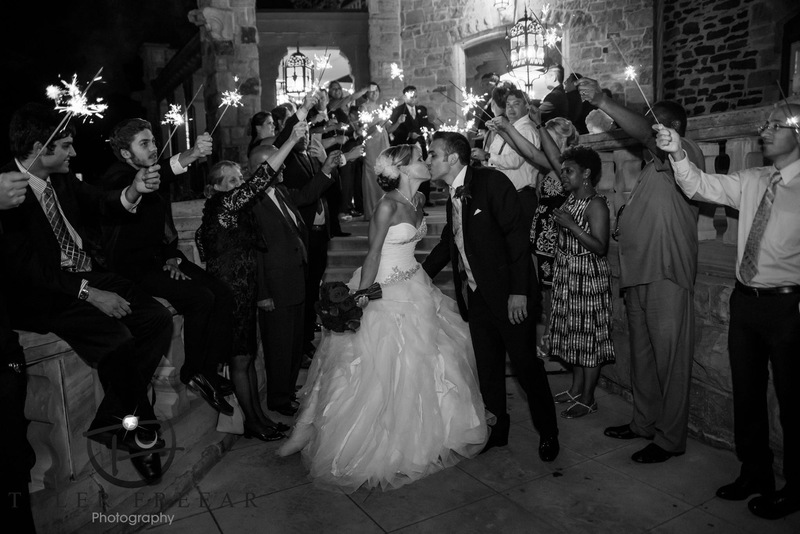 We truly know how to make your search for any dress a fun and memorable experience! 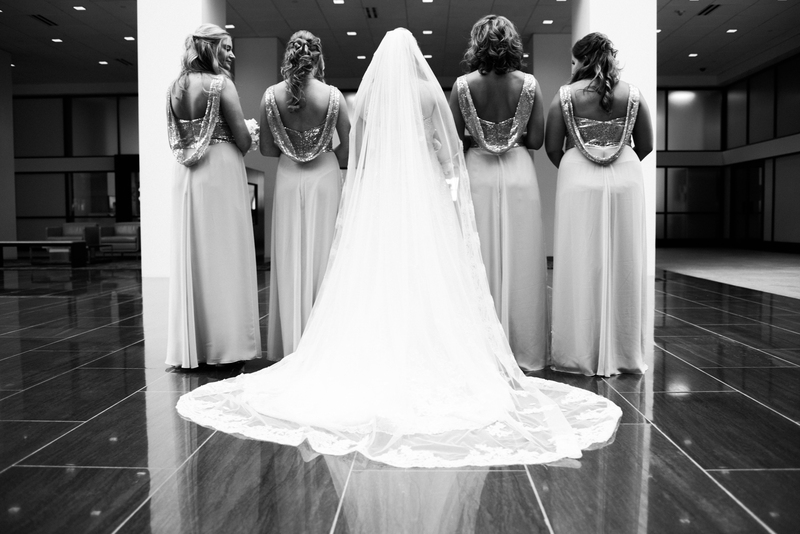 Together, we create Denver’s most compassionate, diligent, supportive, knowledgeable, positive, experienced, and generous bridal team. Find out more by reading our staff surveys!